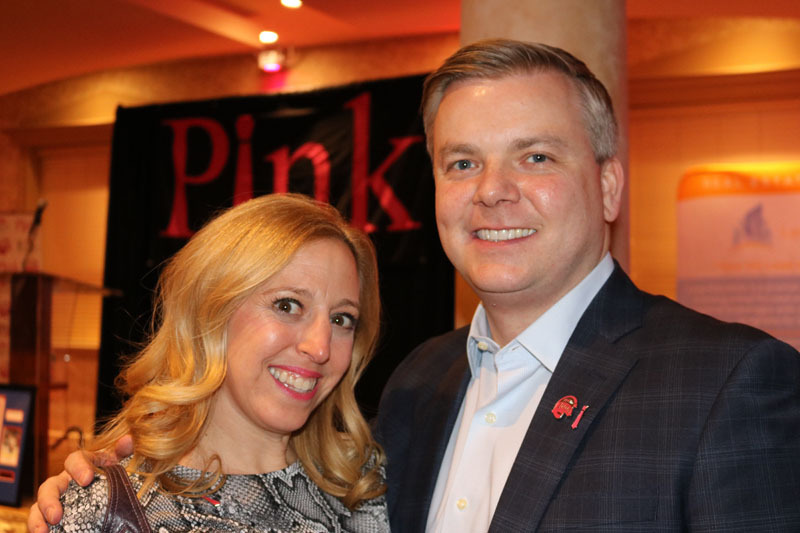 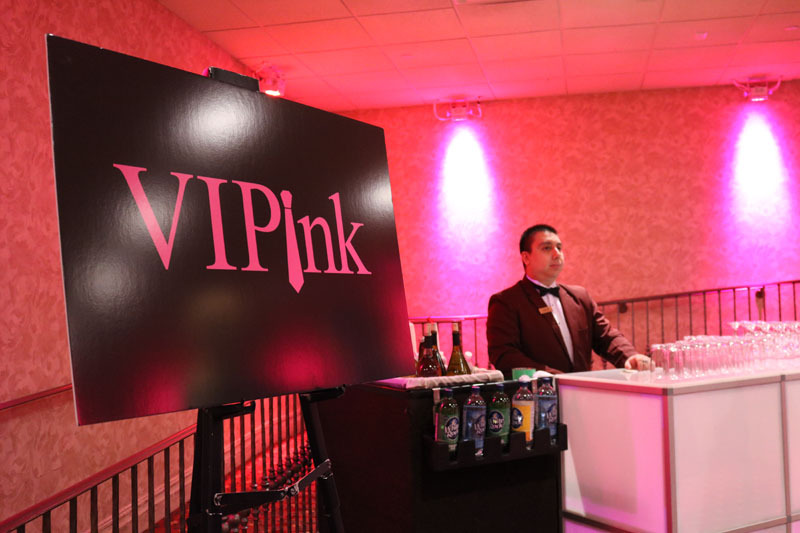 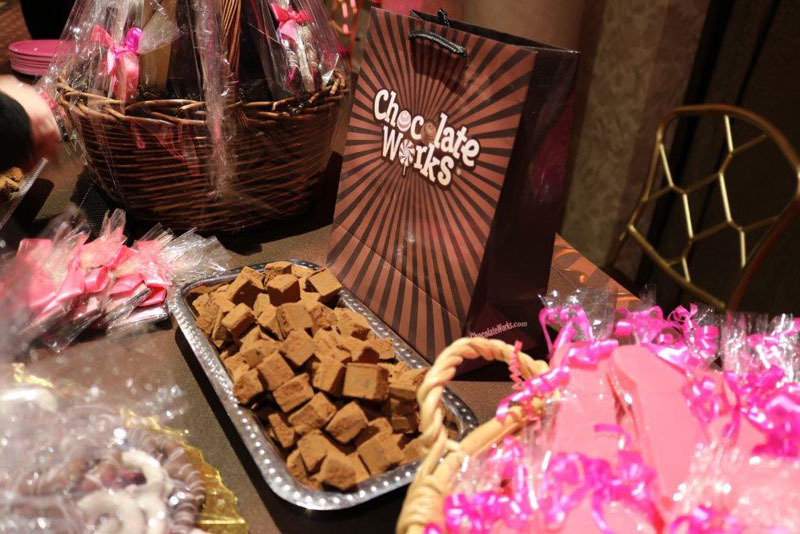 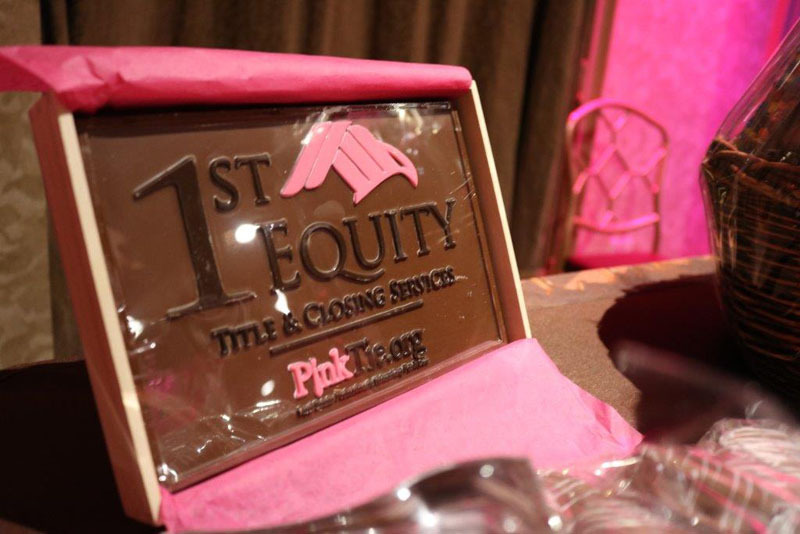 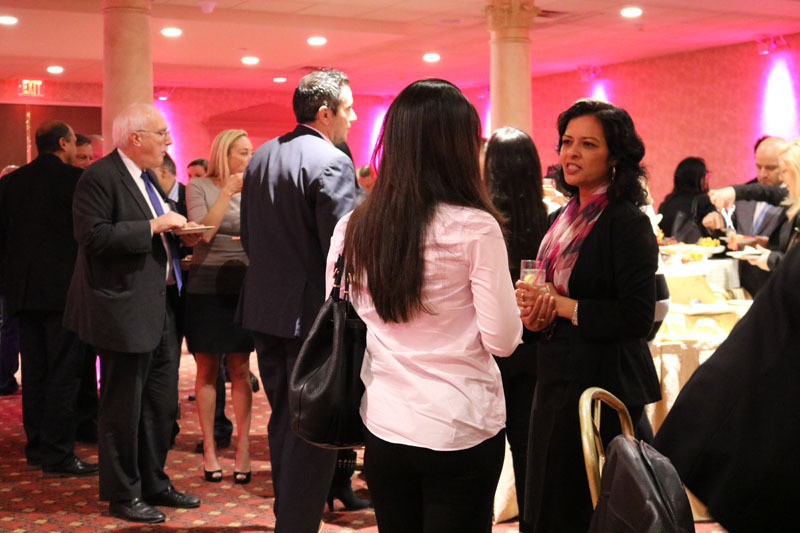 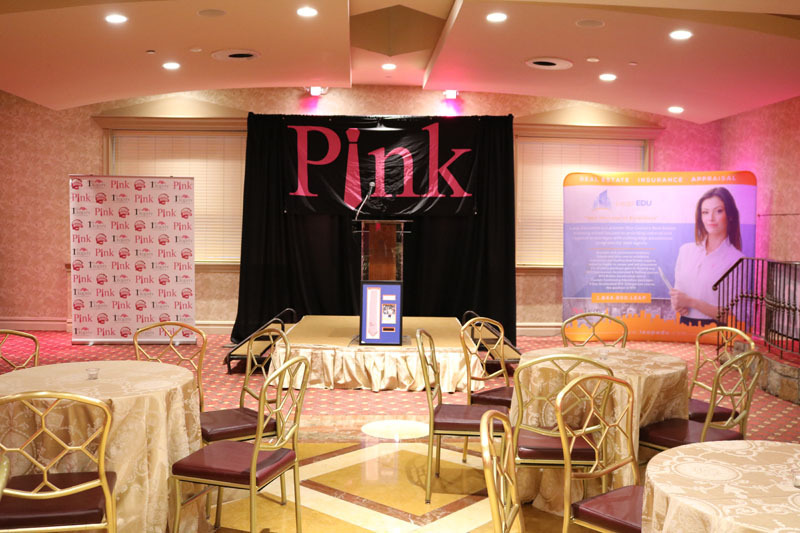 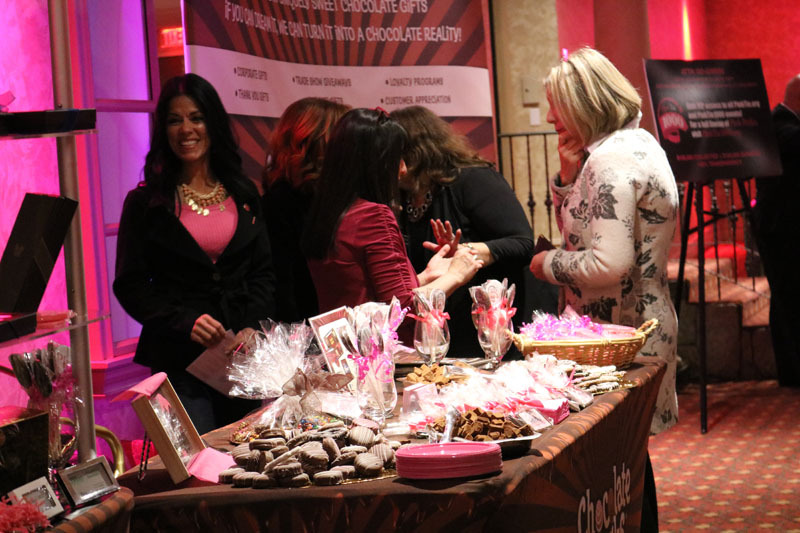 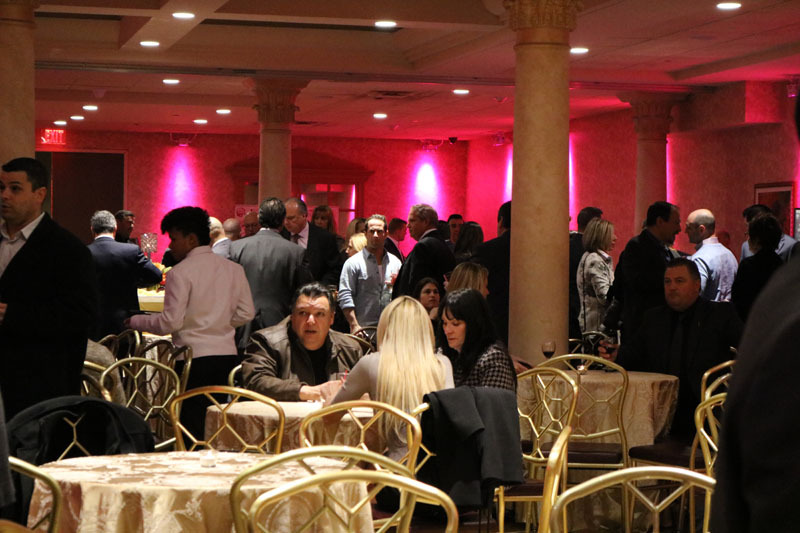 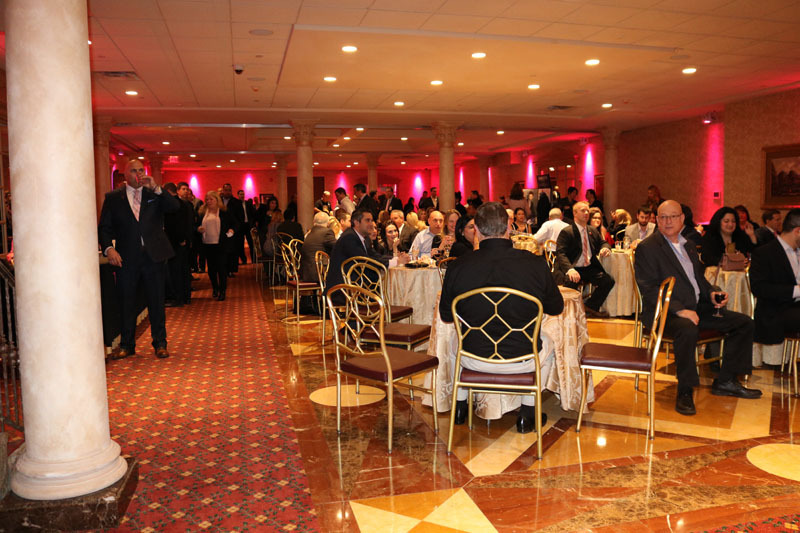 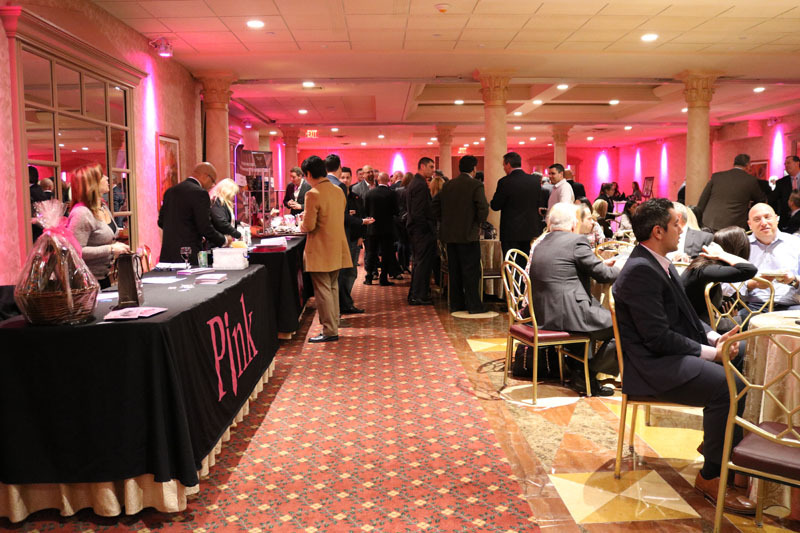 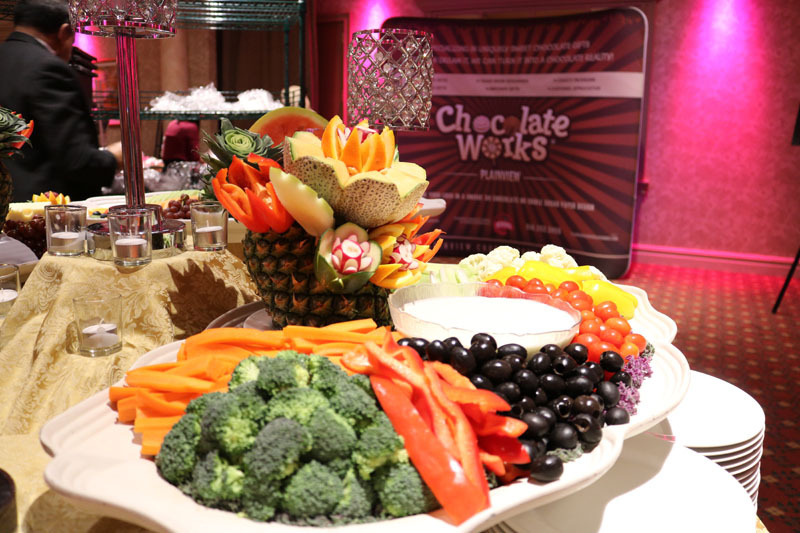 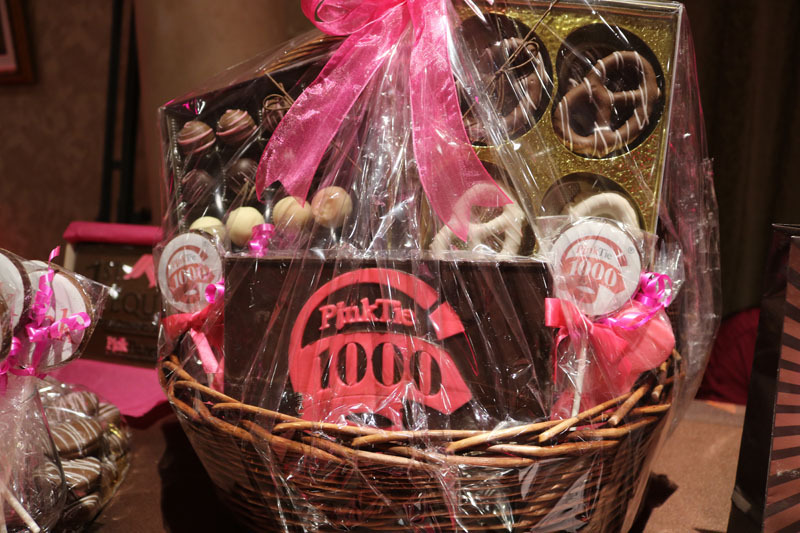 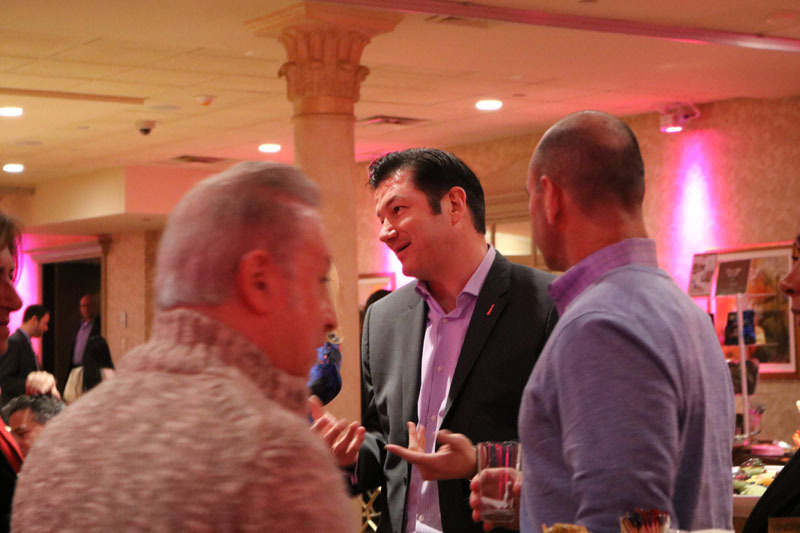 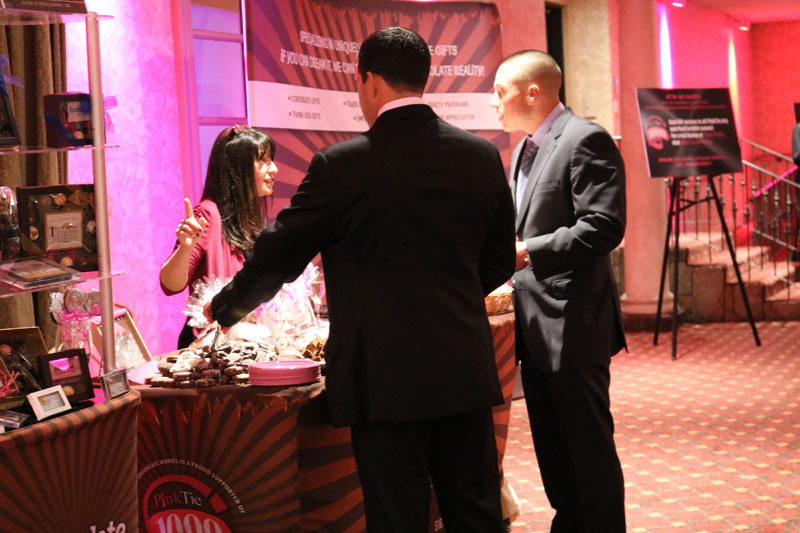 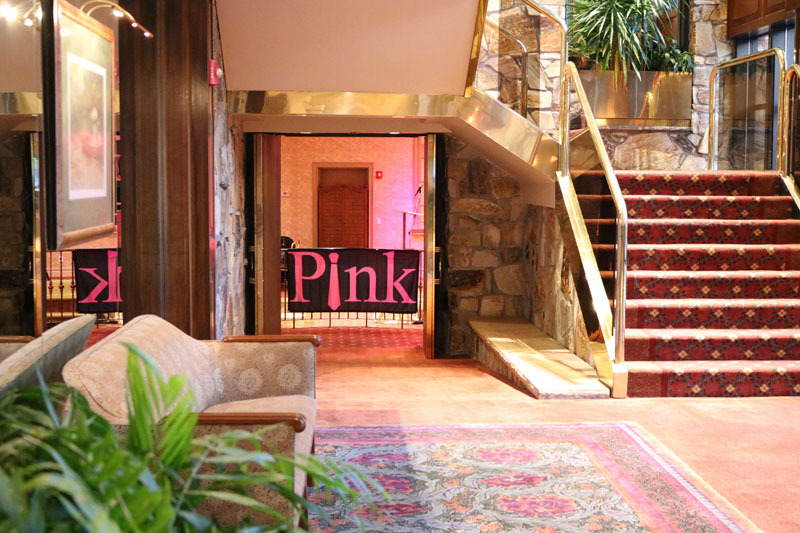 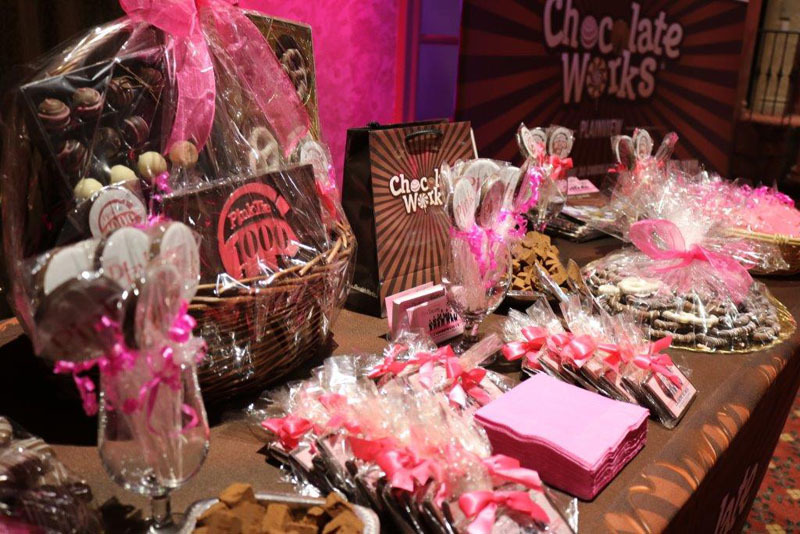 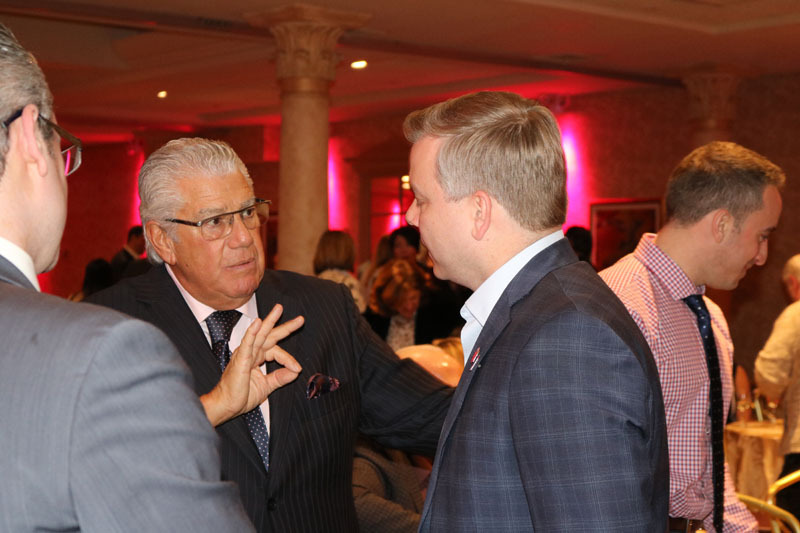 On behalf of your friends and family at PinkTie.org, we would like to express our sincere gratitude for the outpouring of support at our 2016 PinkTie1000 kick-off event. 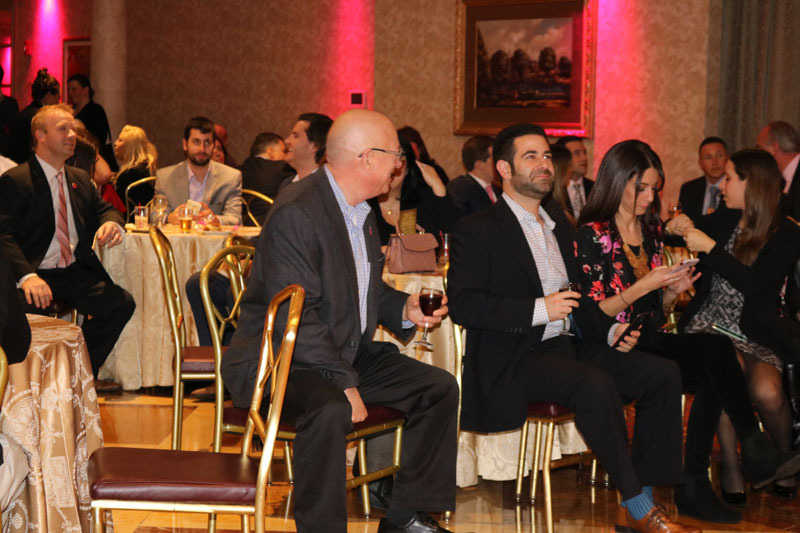 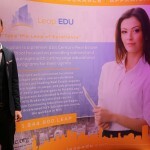 It was humbling to feel the excitement and sincerity in a room of over 150 professionals that came out to celebrate the achievements of 2015 and embrace our goals for the year ahead. 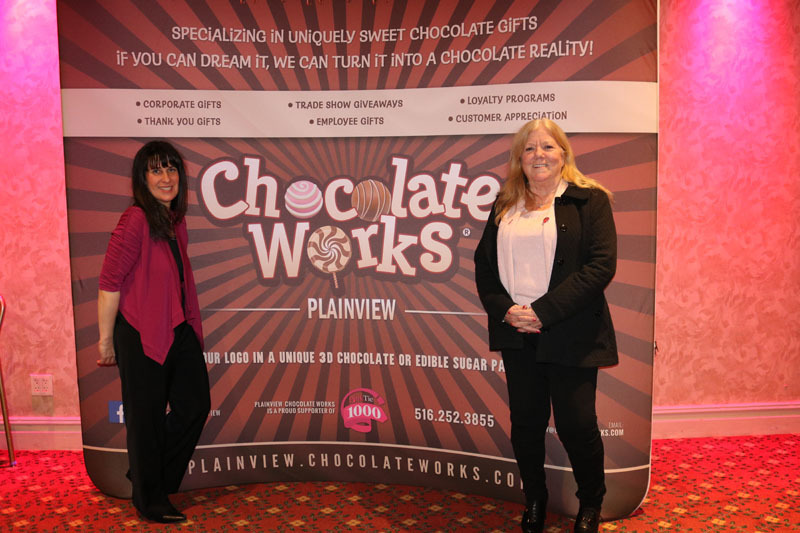 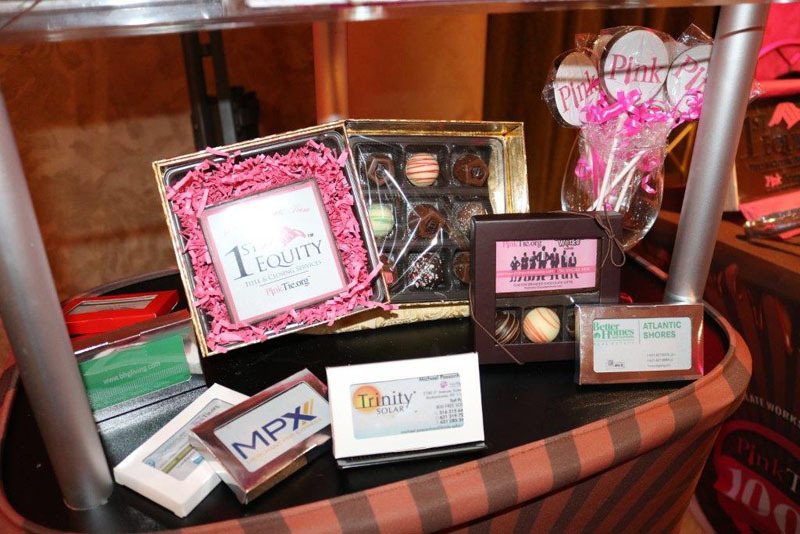 Our heartfelt thanks goes out to our sponsors for achieving great success as they continue to grow their business through a shared vision and commitment to giving back. 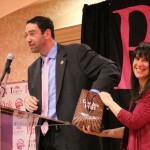 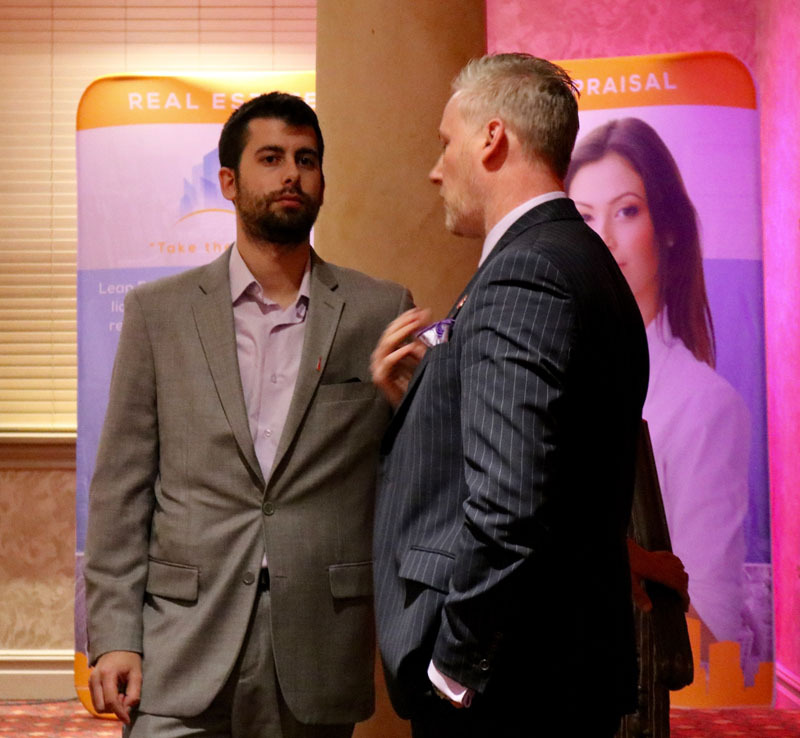 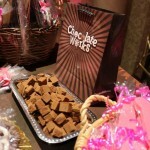 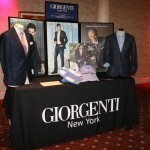 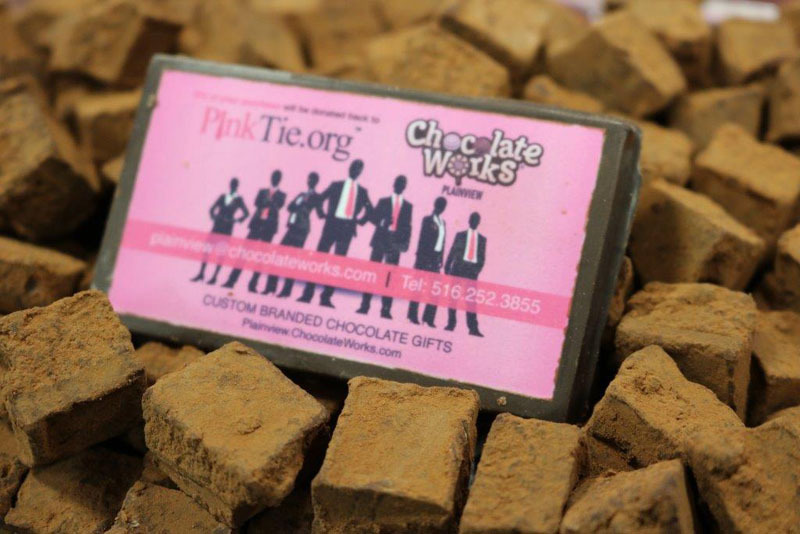 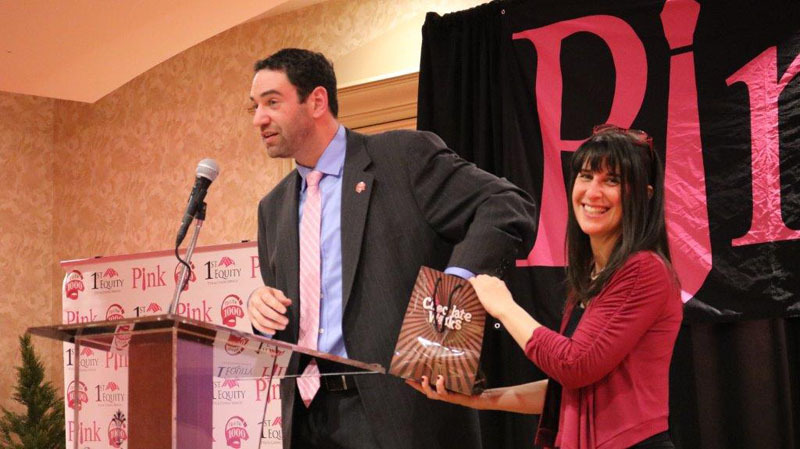 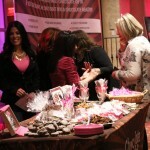 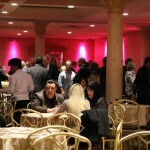 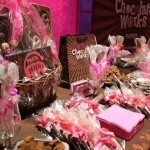 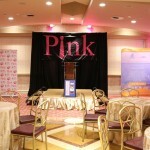 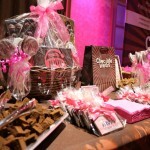 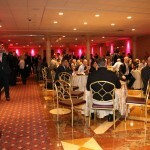 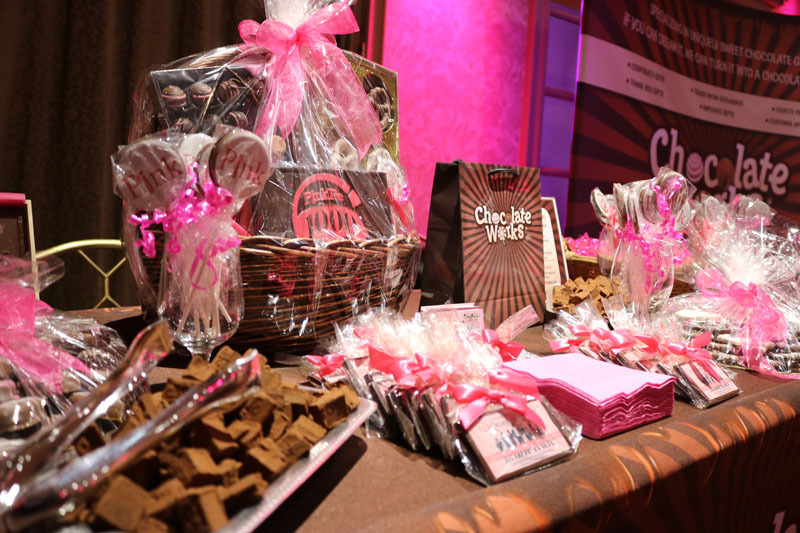 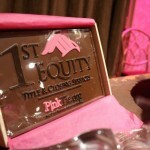 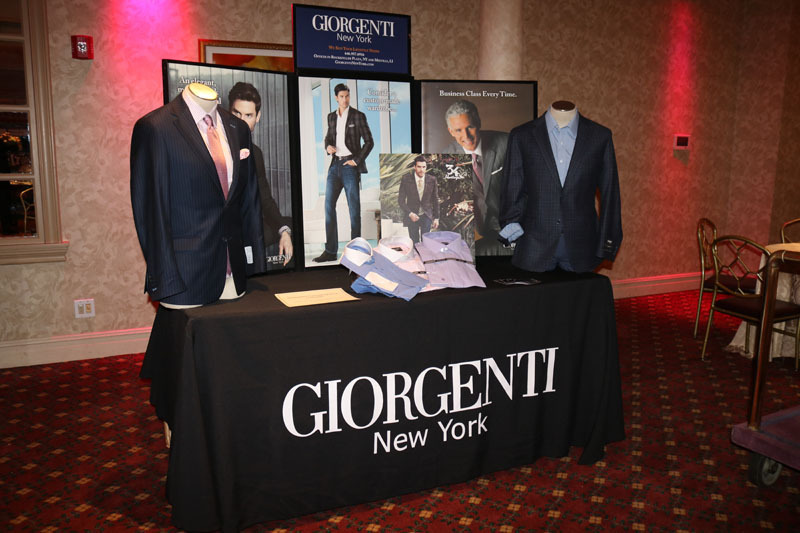 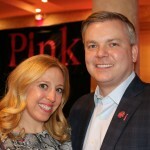 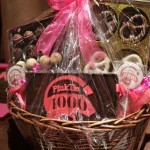 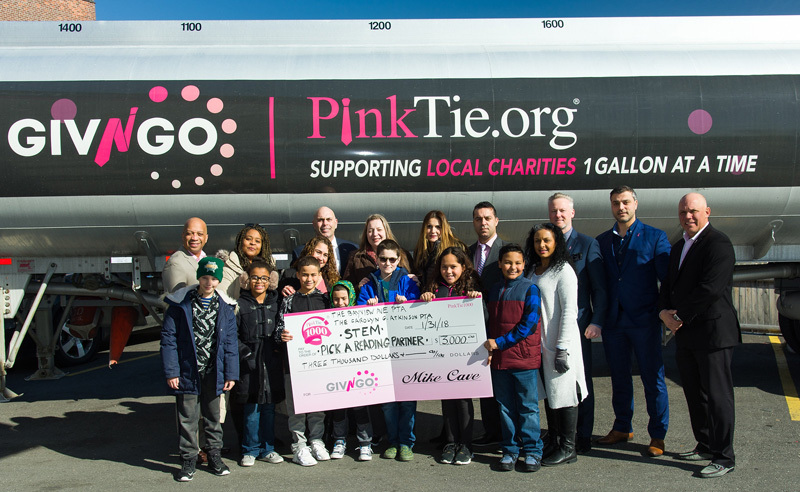 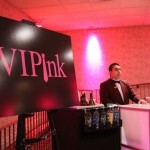 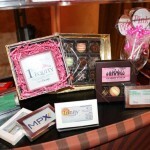 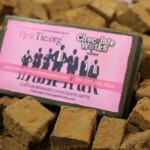 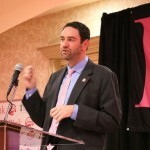 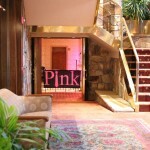 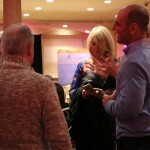 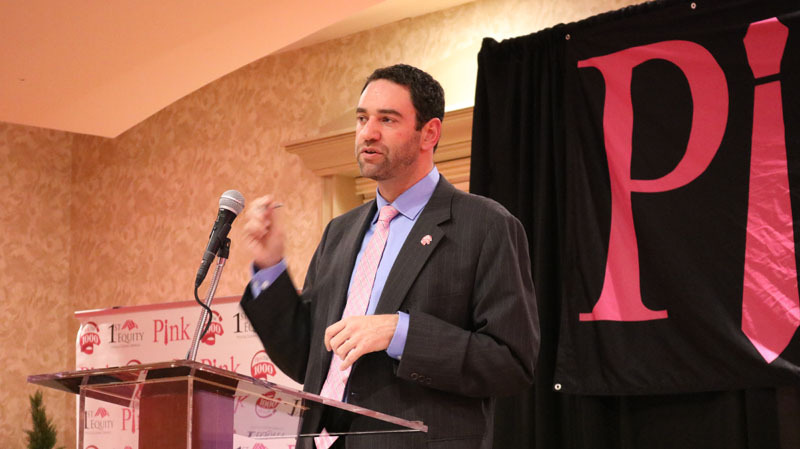 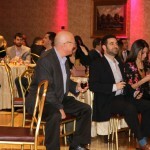 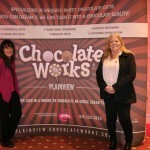 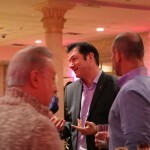 The PinkTie Go-Giving movement touches our community in a way that no other professional organization has done before. 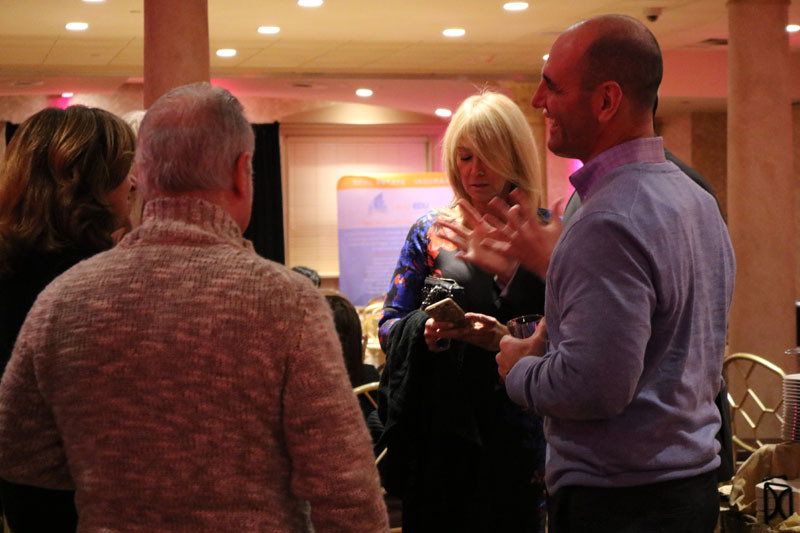 As we expand our network, we open new doors and strengthen our mission to become an impetus to raising awareness and making the greatest impact on the community in which we live and work.